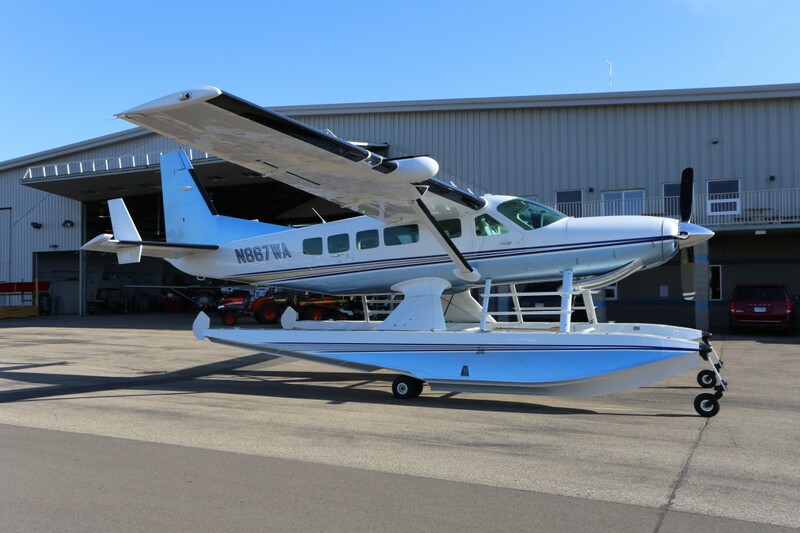 SOLD – 2002 Cessna Caravan Amphibious 867 HP Pratt & Whitney PT6A-140 Blackhawk Conversion | Wipaire, Inc. 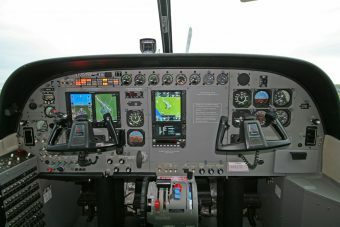 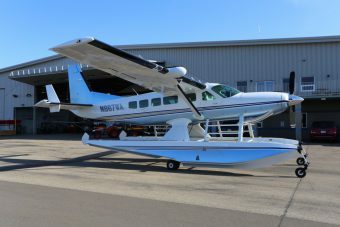 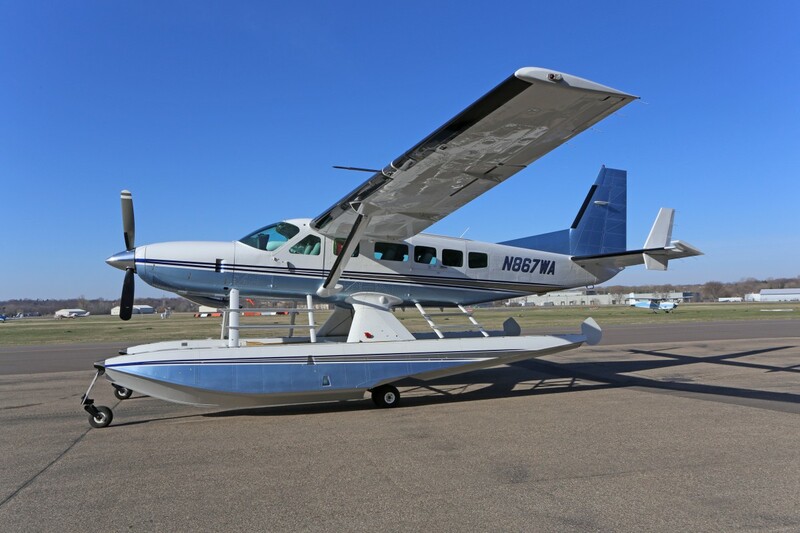 This 2002 Cessna Caravan Amphibian, with only 980 hours total time, is on NEW Wipline 8750 amphibious floats and has a NEW XP140 Blackhawk Engine Conversion. 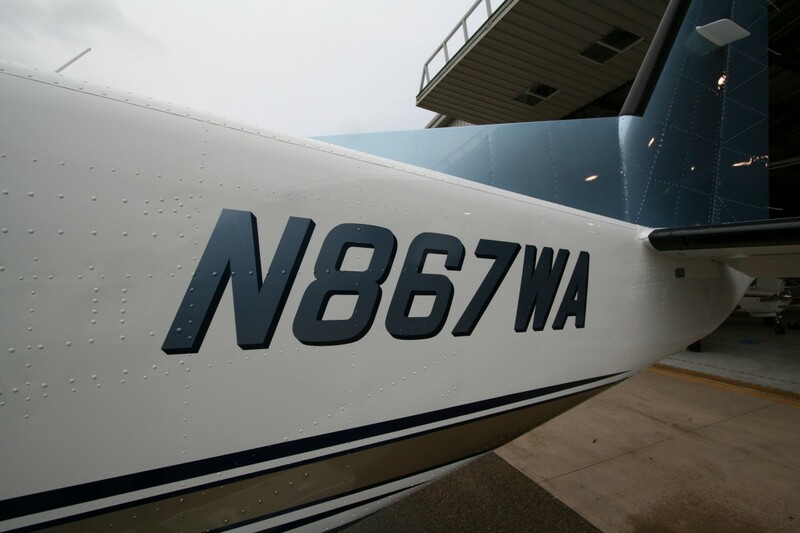 This conversion allows for 867 horsepower which is a substantial increase in available horsepower! Increased horsepower and performance make this Aircraft a true HOT ROD. 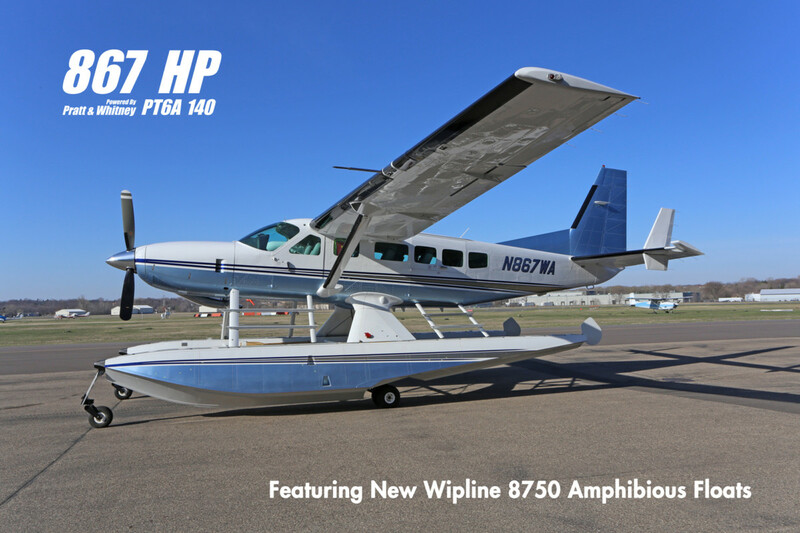 With upgraded avionics, including a new Garmin glass touch screen, as well as numerous other modifications, this Aircraft is worth seeing! 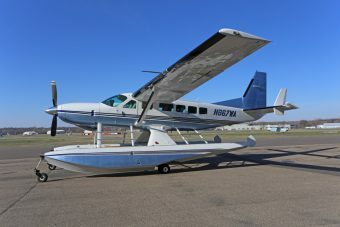 Fresh paint on fuselage and floats. Original paint on wings. 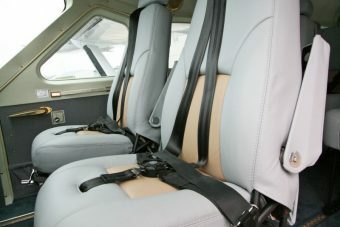 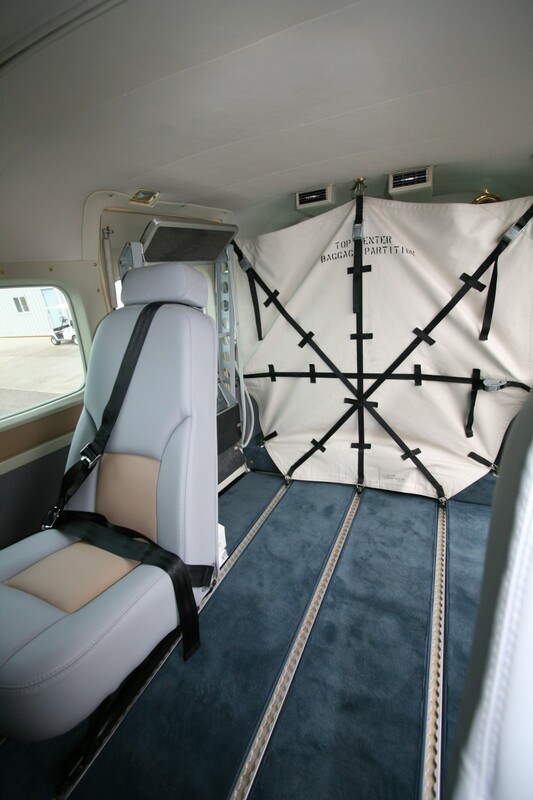 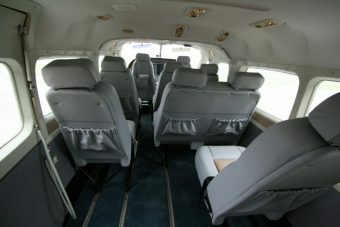 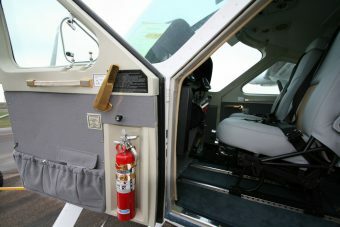 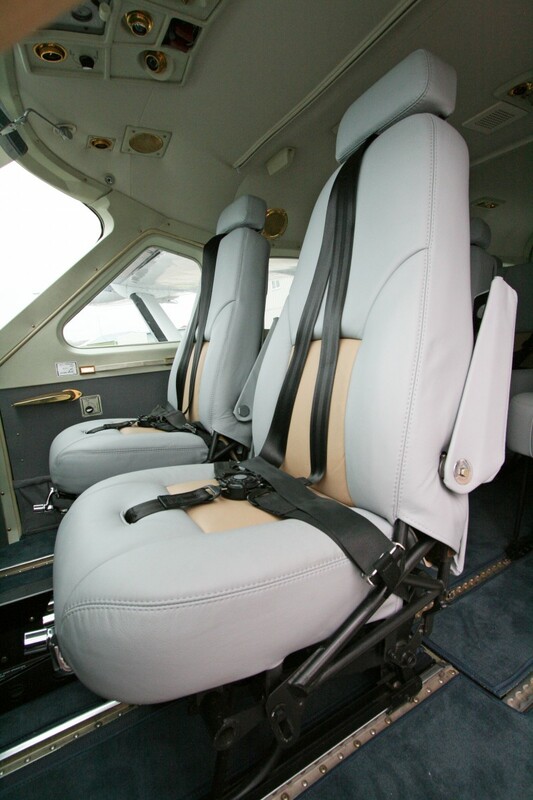 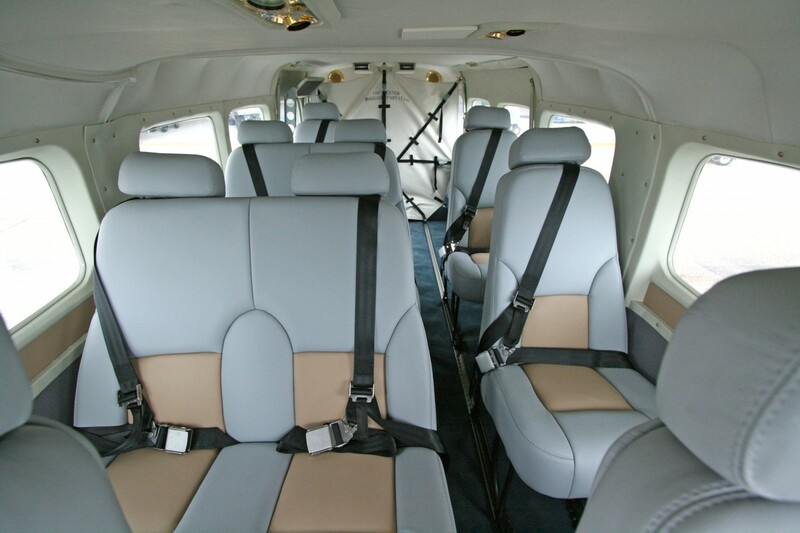 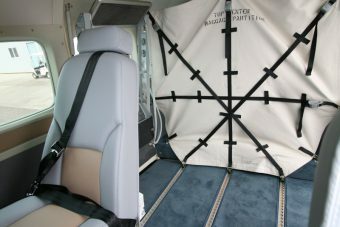 Cessna Commuter Seating (new passenger seating, recovered pilot & co-pilot seats) Grey Leather with Tan Insets, 2 RH Cessna Doubles, 3 (2 Left & 1 Right) Cessna Singles with Blue Carpet.